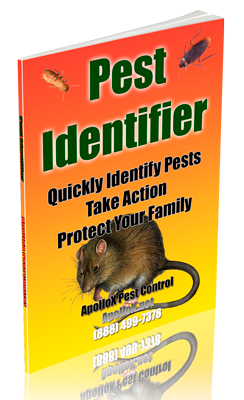 ApolloX Pest Control will remove bees from your home quickly, efficiently, and safely. Carpenter bees look like typical bumblebees but often lack yellow stripes. They are solitary bees. They bore through soft woods to lay eggs and protect their larvae as they develop. Ground bees, or mining bees dig solitary nests in sandy soil. The female builds one burrow for herself in which to store food and rear young. Often many bees will build burrows close together. The bumble bee is an important, beneficial insect. They pollinate plants and flowers as they forage for food. They often nest in the ground, but can be found above ground around patio areas or decks. They will sometimes build their nests in soffits of attics. Honeybees are social insects found all over the world. They are an extremely beneficial insect because of their role in pollination. Honeybees pollinate more than 100 crops in the U.S. 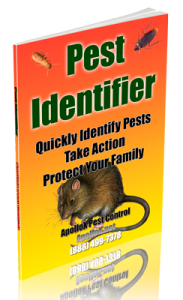 Call ApolloX Pest Control for bees pest control in the Fairfield County CT towns of Fairfield, Black Rock, Bridgeport, Cos Cob, Darien, Easton, Greenfield Hill, Greenwich, New Canaan, Noroton, North Stamford, Norwalk, Old Greenwich, Redding (lower), Ridgefield (lower), Riverside, Rowayton, Shelton, Southport, Stamford, Stratford, Trumbull, Weston, Westport & Wilton.